Some of the most important safety features on your car aren’t always an advanced automatic feature like emergency braking. Instead, your vehicle’s safety systems can be as basic as your tires. Without your tires, you are not going anywhere—they affect your vehicle’s braking, handling, and ride. That is why tire safety is so important. 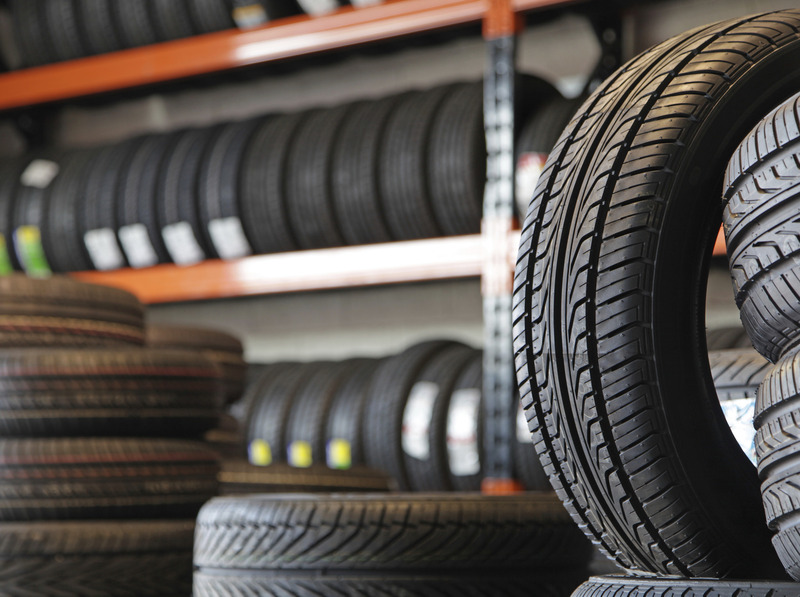 One of the most important steps in tire safety is regular inspections. You should make a habit of thoroughly checking your tires once a month. Look for signs of wear, good tread depth, and proper inflation. Excess wear on a tire can appear as cracks or bulges on the side wall or uneven tread wear. If you see any of these signs, schedule a service appointment at Don Robinson Mitsubishi for a closer look. Another important factor in tire safety is how your car handles. If you feel any unusual vibrations or hear a thumping noise, this can indicate an out-of-balance tire or a tire with a flat spot. Furthermore, a tire that pulls your car to one side could be underinflated or damaged. When you do perform your tire inspection, take a quarter with you. While many experts suggest the penny test, a quarter will give you better results. Place the quarter down into the tread with Washington’s head facing down. If you can see the top of Washington’s head, this means your tread is less than 4/32” and it is time for new tires. If you need help installing a new set of tires, our service team at Don Robinson Mitsubishi is ready to lend a hand.